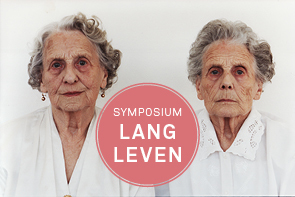 Bergarde Galleries will be the location of a symposium (in Dutch) linked to the current exhibition Who We Are. Artist Rince de Jong build a tender and honest oeuvre, by becoming part of het model’s daily life. Tickets are € 10 (including drinks).